Coming from a family of local grape growers and winemakers and aptly named after an old local grape variety called Tobia; it was Oscar Tobia’s natural path which lead him to winemaking. 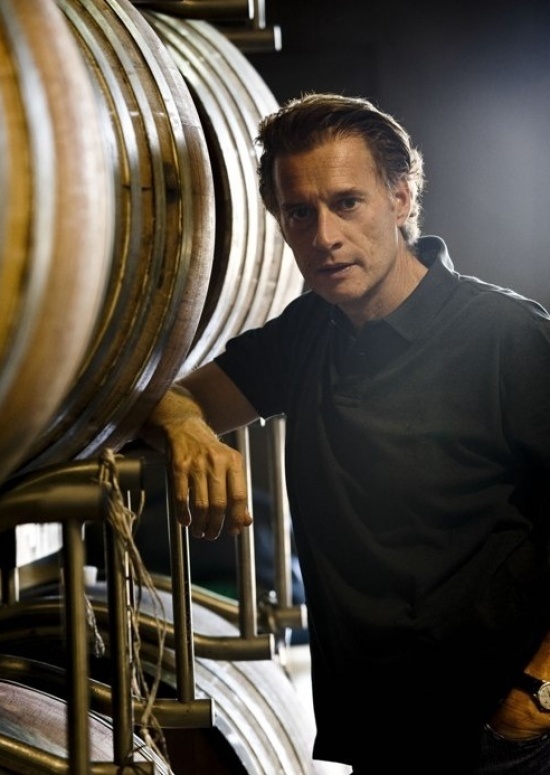 Oscar started out as a “Garage Winemaker”, a passion project which in 2010 became a career. Buying a state of the art winery in La Rioja alongside 80 hectares of vineyard land, Oscar installed some of the most modern winemaking technology and equipment in order to fulfil his dream of creating unique, high quality wines with respect for the land and local varieties. Oscar has built a name for himself as an innovator, constantly exploring new techniques and involving himself in several research projects. From a forward thinking producer, Tobia’s wines are considered a new wave of Rioja. 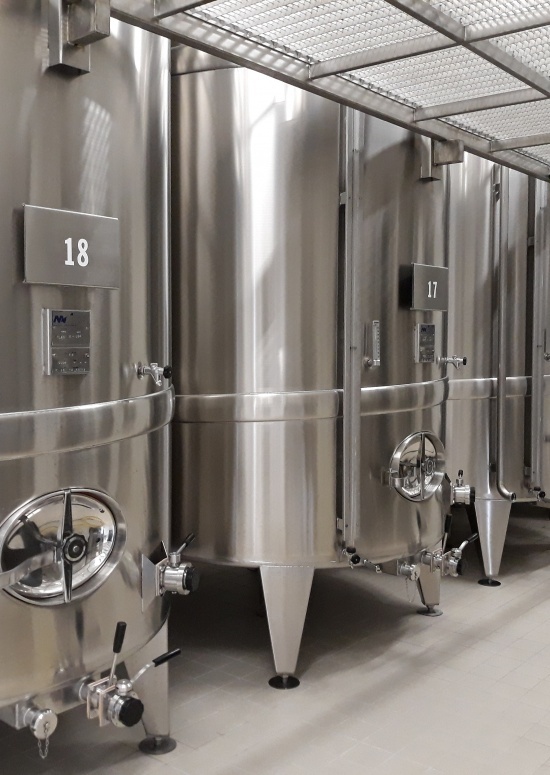 The aim is to combine the history of Riojan winemaking and viticulture with innovation – resulting in wines that are fresh, stylish and captivating! Monte Tondo is a family estate which is located in the beautiful hillside vineyards of Soave. Here the soils range from volcanic to chalky, which alongside the varying microclimates, gives the wines distinctive flavour characteristics and individualistic style. Characterised by their acidity and minerality; the Soave Mito, Soave Classico and Soave Superiore ‘Foscarin Slavinus’ are all very precise. Each one boasting beautifully clean fruit flavours. 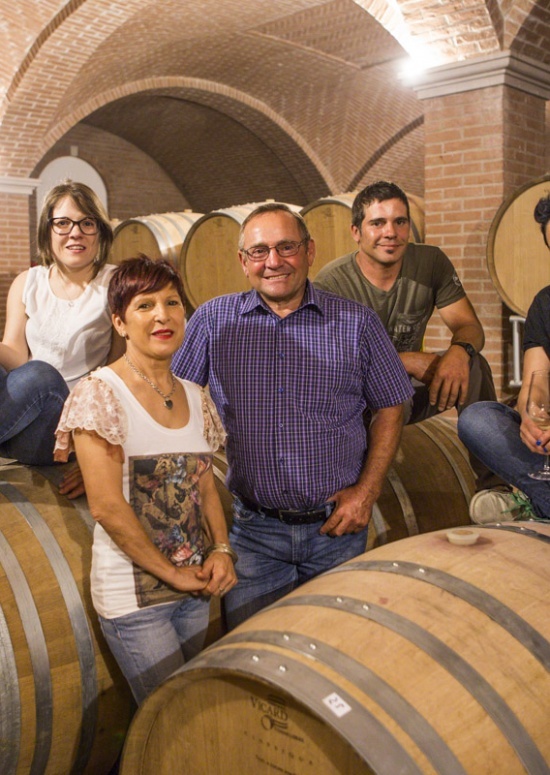 Monte Tondo wines are known for their precise execution and approachability but they also produce some really interesting wines which show great depth and longevity. Located in the picturesque commune of Charly-sur-Marne, the family estate of Jean de la Fountaine has now passed through three generations of the family. The winery is now run by sisters Aline, Claire and Lise Baron. As was their Grandfather Albert Baron’s vision, the sisters work with the aim to pass on a healthy earth to future generations. And have recently become one of a select few in Champagne to gain their ‘Sustainable Viticulture in Champagne certification and “HVE” (High Value Envirommental)’. 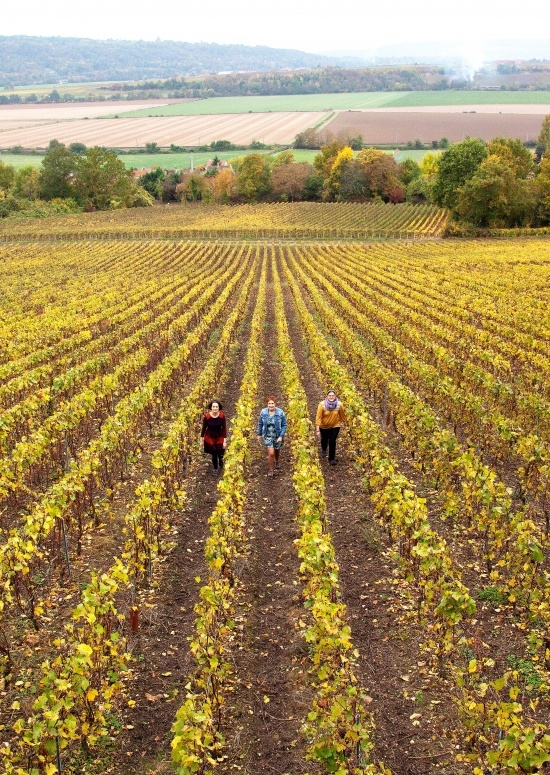 They cultivate 55 hectares of vineyard land, consisting of Pinot Meunier, Chardonnay and Pinot Noir vines. Champagne Granzamy Pere et Fils is a small, family run Champagne house located in the village of Venteuil, on the chalky hillsides of the Marne Valley. With vines situated across Epernay, Granzamy are predominantly red focussed, with the majority of their sites planted with Pinot Meunier and Pinot Noir, and a small proportion of Chardonnay grapes. The Granzamy family have been growing grapes in the Marne Valley since 1907. 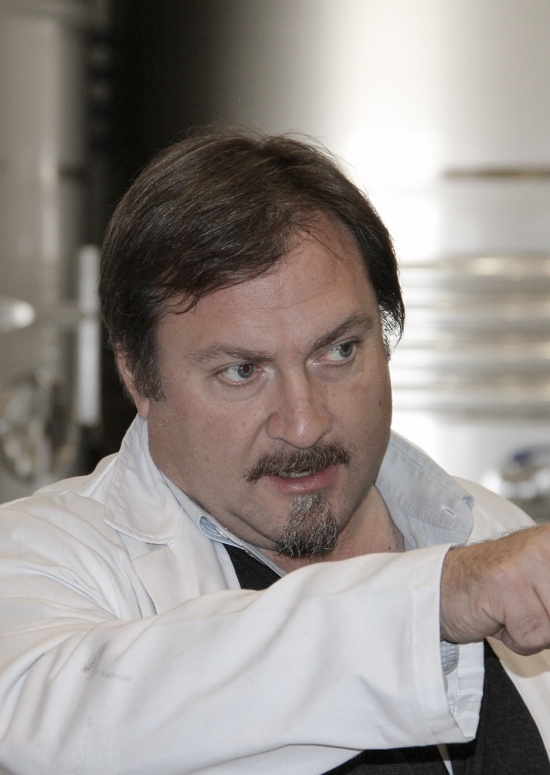 Now under the management of Alain Granzamy, the estate continues to produce wines of versatility, which bridge the gap between Champagne designed as an aperitif and Champagne made for food. The Dievole estate has a long standing history in Tuscany, dating back as far as 1090. More recently it was purchased by Argentinian born, entrepreneur, Alejandro Bulgheroni in 2012. As well as Chianti Classico, Alejandro went on to buy plots of vineyard land in neighbouring territories Montalcino and Bolgheri also. With these three world renowned sub regions, united as one project, Dievole offer a unique range of terroir-driven and stylistically distinctive wines under the labels of; Dievole, Le Due Arbie, Podere Brizio and Tenuta Meraviglia. Our offices are open 8am to 4pm, where someone will always be able to assist you with your questions and orders. After this, please e-mail orders to orders@astrumwinecellars.com or leave a message on the answer machine. 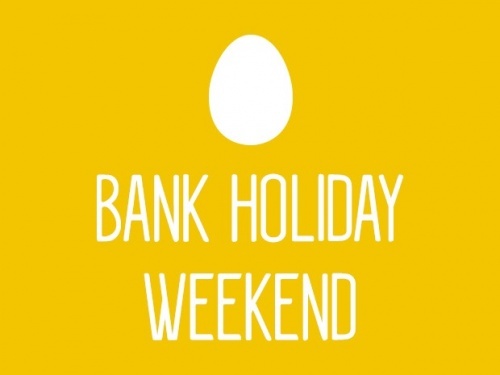 Click here for details about when you need to place your order for those important Easter Weekend deliveries!